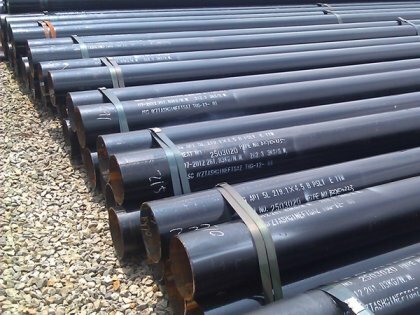 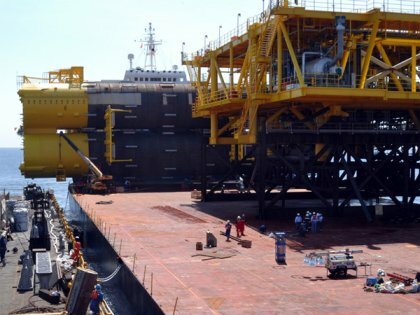 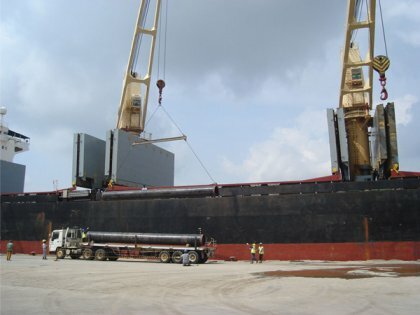 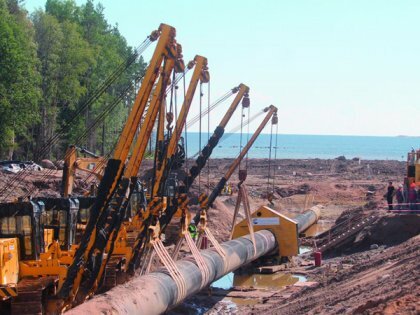 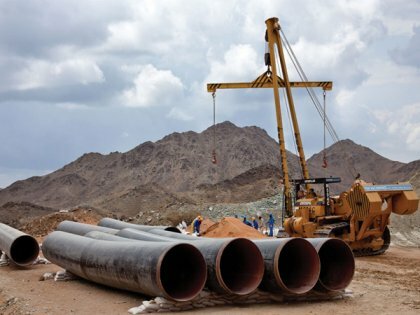 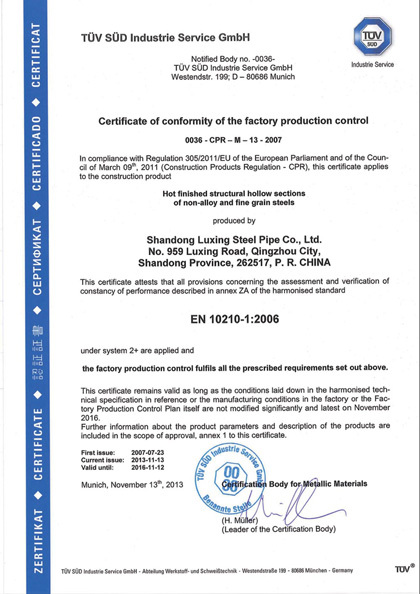 Anson steel is able to integrate the whole steel products market in China, therefore, has played a major role in steel market over 15 years in offering quality control, inspection and technical service support for our customers. 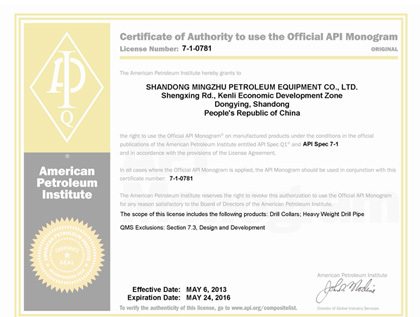 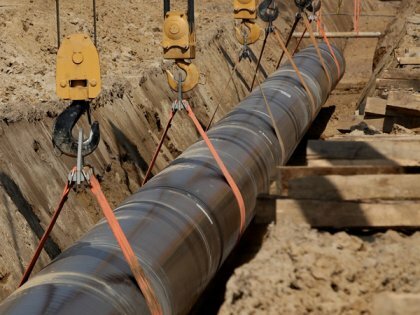 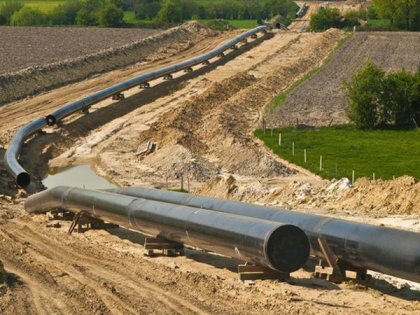 Our all API products have been certified by API/ASTM/ISO authority institute. 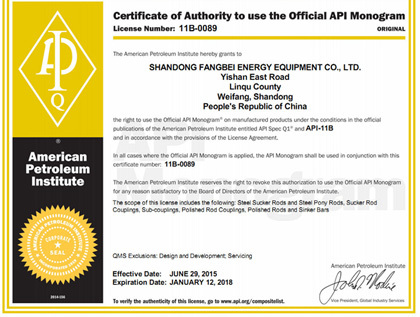 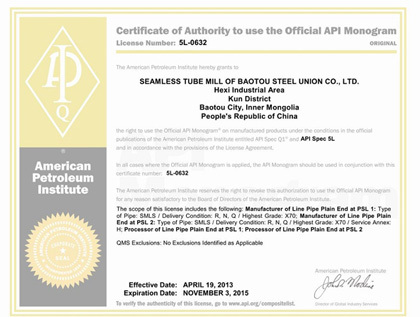 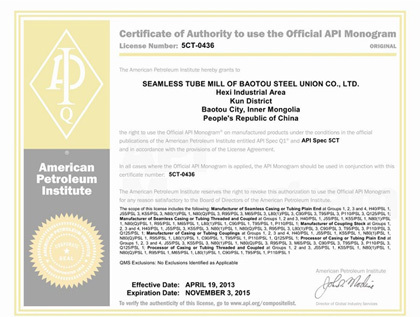 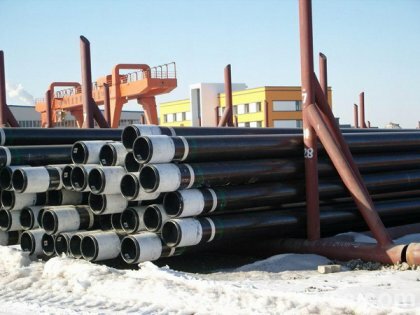 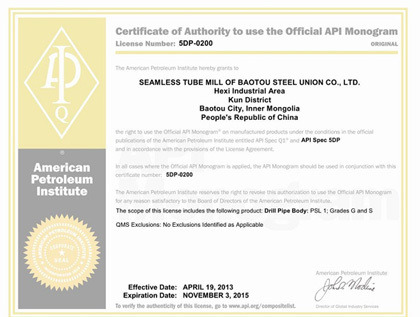 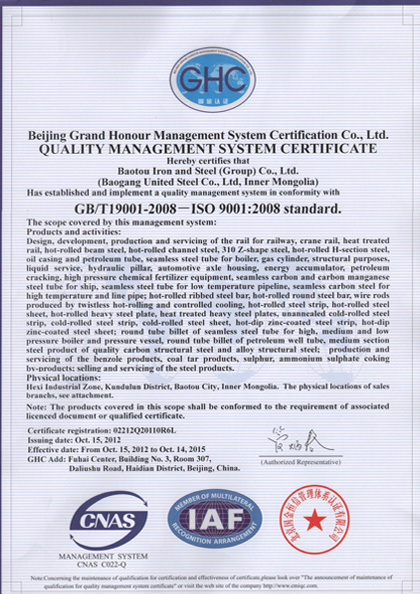 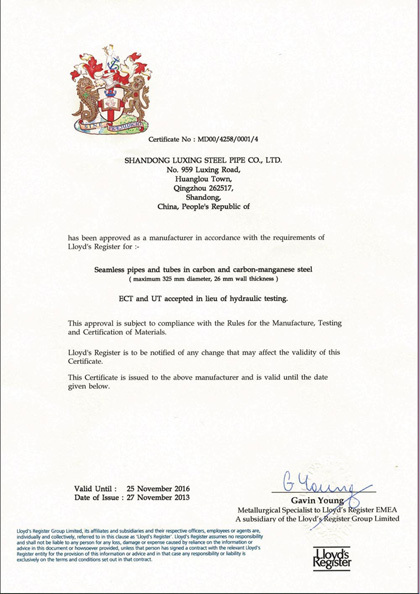 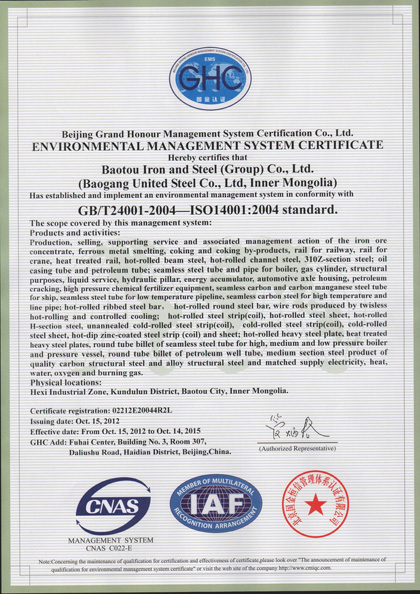 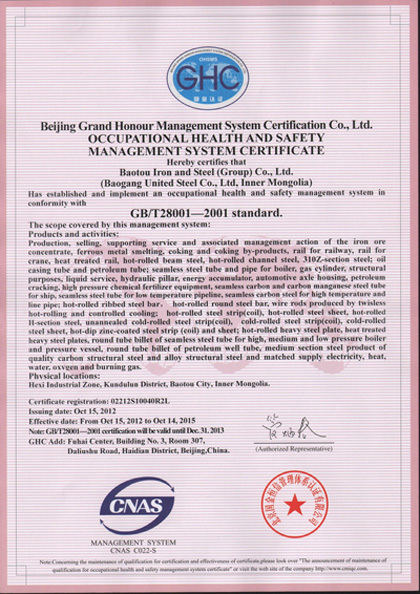 All certificates from API to ISO as well as CPR and LR come from different steel factory in China.